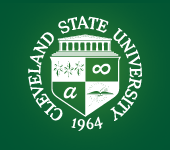 ATD Greater Cleveland (formerly Greater Cleveland ASTD) is an active professional association for those in the training and development field within the Greater Cleveland area. We have been a chartered chapter of the American Society for Training & Development (ASTD) since the 1950s. We have a strong member base in the Cleveland area made up of professionals working in the field of Workplace Performance and Improvement. Our members serve in various roles in local and global organizations. 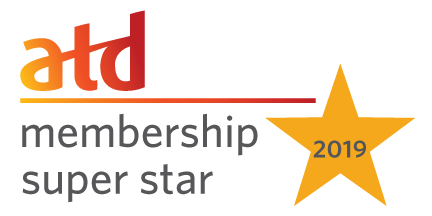 Greater Cleveland is proud to have received the membership super star status for 2019 for our joint membership with the Chapter and ATD. Member Help and information on Event Registration, click here. Member Help or information logging into our site, click here. ATD Greater Cleveland would like to thank the Hyatt Place Independence for their continued support of chapter programs and events! ATD Greater Cleveland and ATD members receive 10% off the course fee.